The Pringle Bay Festival thank and acknowledge our sponsors and donors - without whose support this festival will not be possible. This list is in no order of priority. Magic 828 has sponsored a large amount of airtime and publicity for our event as well as the Food Tent. They will be broadcasting live from the event with presenters Brian Oxley, Dave Guselli and Guy MacDonald. Jack Daniels has been more than generous and is, among other things, sponsoring our Entertainment Tent, Die Heuwels Fantasties, our Cocktail Bar and various other live entertainment. Paul Bothner for sponsoring our sound equipment! 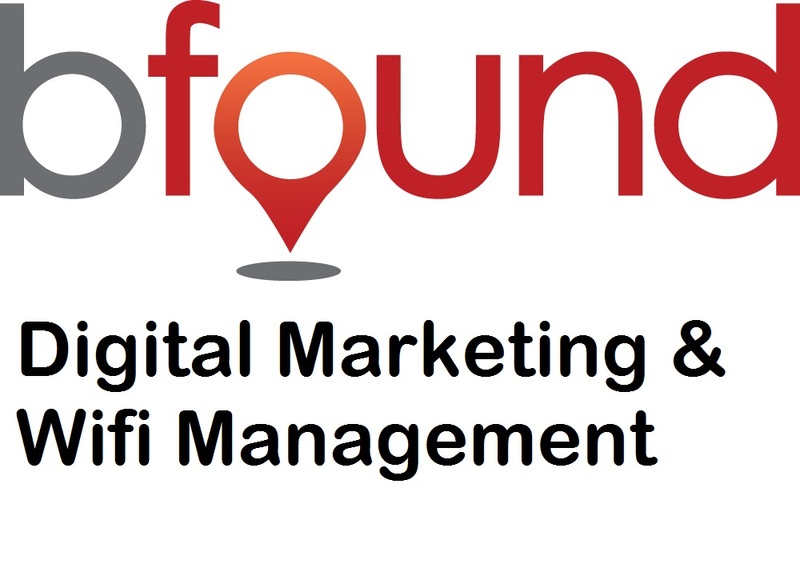 Bfound will provide both free internet at the festival as well as advertise for us on their newsletters running up to the festival. Nine Seconds Design for creating our website and logo. Thanks to Red Sky Brewery for their generous sponsorship. Gwynne Graphics for doing all the design and artwork for our posters and banners. Gyro 3DE for the Gyro 3D Experience! Appreciation goes to the following for their donations of time, expertise, money or products.